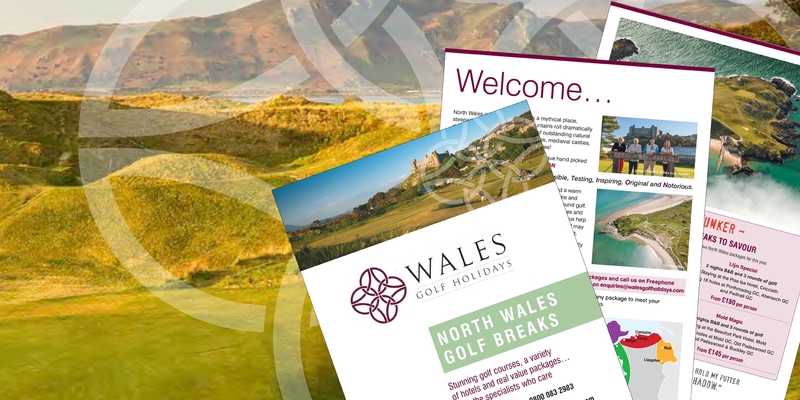 If you would like one of our brochures featuring the courses and golf break packages Wales has to offer, please complete the following form selecting any region or area of preference. Alternatively, you can download our Wales Golf Guide brochure or North Wales Golf Breaks brochure. If you would like one of our brochures featuring the courses Wales has to offer, please complete the following form selecting any region or area of preference.